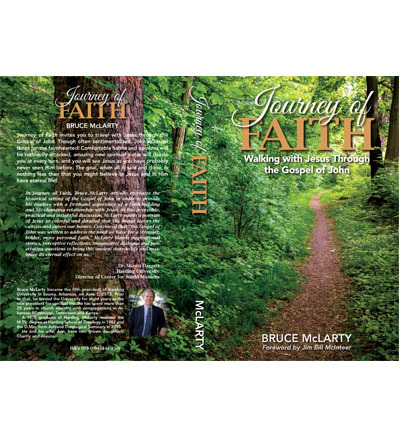 Journey of Faith invites you to travel with Jesus through the Gospel of John. Though often sentimentalized, John's Gospel is not for the fainthearted! Comfortable habits and opinions will be ruthlessly attached, amazing new spiritual vistas will dazzle you at every turn, and you will see Jesus as you have probably never seen Him before. The goal, when all is said and done, is nothing less than that you might believe in Jesus and in Him have eternal life! A generation ago, most Americans had little or no contact with Muslims, Hindus, Buddhists, or any other adherents of non-Christian religions. Now our culture is much more pluralistic. In addition to these ''others,'' many Westerners, disenchanted with Christianity, are more inclined than they were a generation ago to dabble in new spiritual alternatives that were not as readily available here before. Many Christians feel intimidated by these changes. Many Christians don't know how to engage their newest non-Christian neighbors in conversation, partly because they feel ignorant about the religions practiced by others. 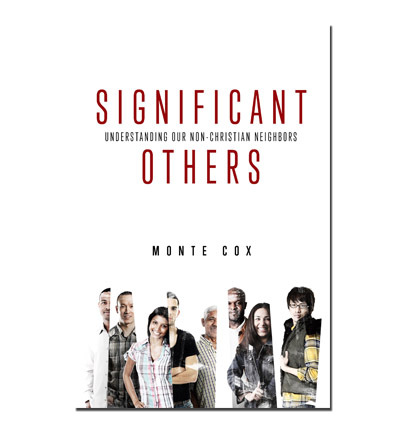 Significant Others seeks to fill this knowledge gap so readers will become more acquainted with the religious backgrounds of devout non-Christians they are meeting, as well as with the growing number of American people who claim no religious affiliation at all. Each chapter outlines the major world religions according to their significant founders or leading figures, significant beliefs and practices, significant sects and developments, and significant points of contact and points of contrast with Christian faith. 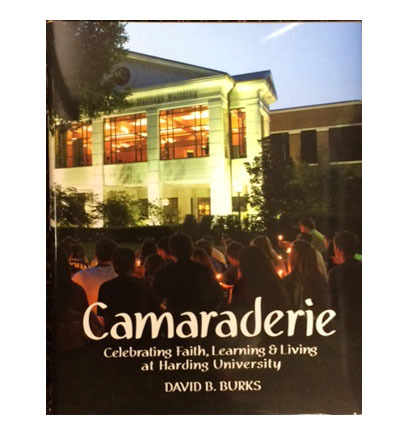 CAMARADERIE BY DAVID B. BURKS - If you love Harding, you are going to enjoy this book. Full of pictures, people, highlights and events of Dr. Burks' presidency, this hardcover book is a perfect gift for anyone in the Harding family. 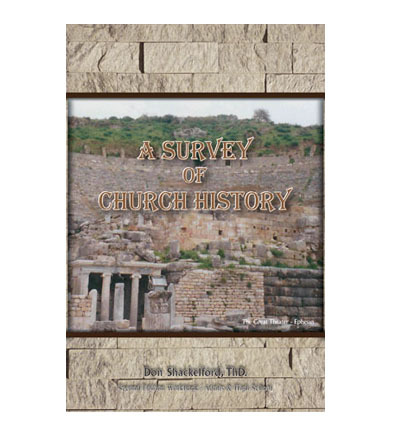 All proceeds from the sale of the book benefit Harding University. Normal price $25.00. 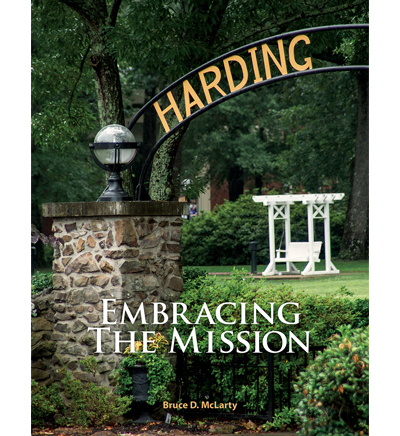 Originally written in conjunction with McLarty's doctoral dissertation in 2010, Embracing the Mission was developed as a curriculum for new faculty to introduce them to Harding's history, mission and Christian worldview. McLarty's dissertation research explored why so many colleges lose their founding faith over time, and he developed Embracing the Mission as a way to withstand this trend. 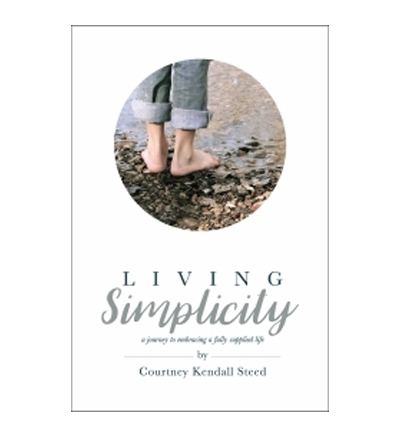 The book will be available in the Harding University Bookstore for $9.95, $5 of which will be donated to On a Wing and a Prayer - a recently established fund for students in need. Embracing the Mission is a tool used to help the University to maintain the focus and unity that comes from a shared vision. Following the thread of Harding's mission from its founding to present day, Embracing the Mission empowers faculty to teach "Christianly" in the 21st century. Clifford John Prock’s southwest Oklahoma roots were covered with the dust, dysfunction and poverty of the Great Depression. His mother died when he was two and his stepmother abused him. Were it not for his grandmother’s faith in God, his father-figure coach’s compassion and his wife’s loyalty and support, his path might have been very different. 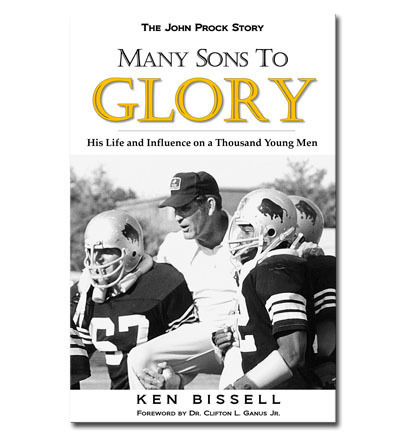 Instead, Prock built the Harding University football program from the ground up, and in the process taught lessons in duty, honor, love, character and humility that encouraged his players to “Be The Best” and forever changed their lives. This is his inspiring true story. 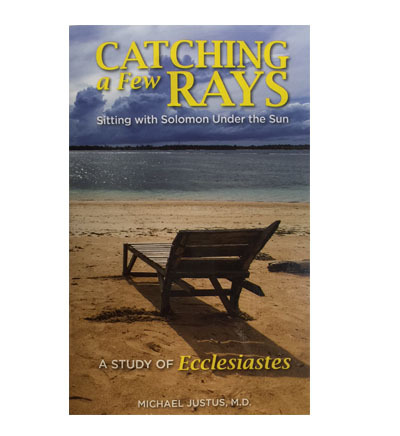 CATCHING A FEW RAYS BY MICHAEL JUSTUS, M.D. Catching A Few Rays, Sitting with Solomon Under the Sun. A study of Ecclesiastes. by Michael Justus, M.D.. "The beach always beckons those who need to think. The sound of the surf breaking on the sand drowns our other distractions, and except for the shifting of shadows, time stands still. It isn't a stretch for me to imagine Solomon sitting in a weathered chair at the water's edge casting his questions into the waves and waiting for answers to roll in with the tide. As the waves deposit broken shells and bits of seaweed at his feet, he moves them around with his toes, looking for something of value." This book is an attempt to become better acquainted with a man who discovered the possibilities for a meaningful life by catching a few ray of insight under the sun. Michael Justus, a native of Arkansas, is a graduate of Harding University and the University of Arkansas for Medical Sciences. He has practiced Family Medicine for over 30 years, and the longitudinal relationships he has enjoyed with his patients serve as the inkwell of experience for which he writes. 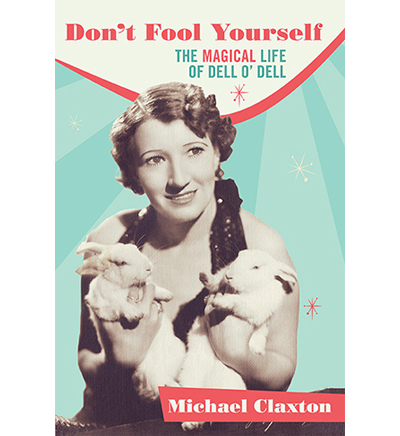 He draws insights and inspiration for his wife, Elaine, and the families of the three grown children. In the classical tradition of apologetics relating to the proof for the inspiration of the Bible appeal is made to what are called external and internal evidences. External evidences are confirmatory in nature while internal evidences possess a primary significance in demonstrating the Bible to be of divine origin. . . . 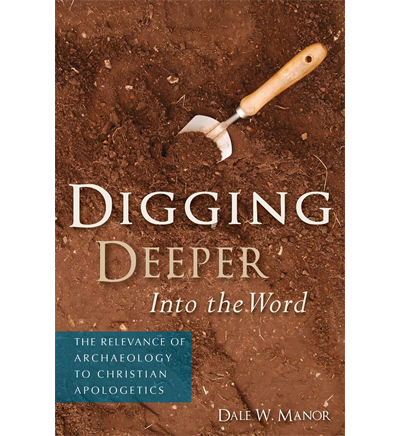 In harmony with the awareness of the classical apologetical distinction between external and internal evidences, and how the "science" of archaeology is relevant to apologetics through its confirmatory value, Professor Dale W. Manor and Warren Apologetics Center have partnered in the publication of this book. Dr. Manor's expertise and scholarship in archaeology are recognized and respected by many. This, in conjunction with his respect for, and faith in, the biblical text evidences why we believe this book he has authored is of significant value and worthy of great circulation and careful study. "In a world gone crazy, what would basic human decency look like?" Are there principles that all humans could follow to make their neighborhoods, countries, and world more just and peaceful? Randy Harris, from his long experience as a teacher of philosophy and ethics, sets out seven basic principles of fair play, justice, and peace. 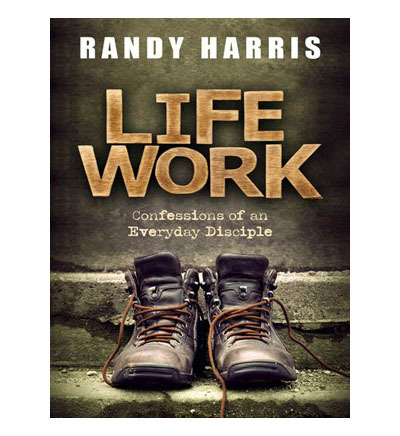 Randy Harris is a popular speaker at conferences, churches, and college campuses across the United States and around the work. He is a professor of theology and ethics and has received numerous awards for his classroom work. He holds degrees from Harding School of Theology and Syracuse University. This is a six lesson study (which is about as many lessons as I ever complete of even the best studies), to be completed either as an individual or as a group. 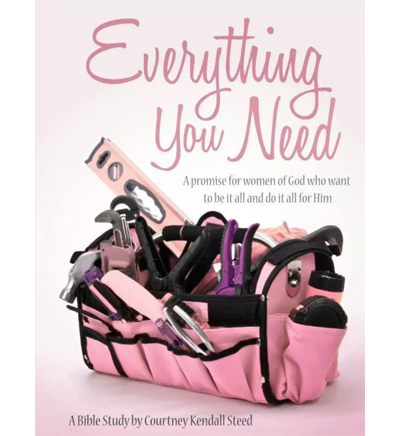 This is written by a busy woman of God, for busy women of God. That means that its structure and format is one that you can easily integrate into your wonderfully full life. The Everything You Need Bible study will take you through scriptures to learn how the promise of 2 Peter 1:3, "His divine power has given us everything we need for life and godliness," applies to you in your very real, every day life. We will learn together how this promise applies to the everyday busyness that comes with being a woman of God, including managing relationships, balancing all our many tasks, dealing with stress, and finding a sense of peace that comes with knowing you are right where God has you. Table of Contents Dedication Introduction Group Introduction Lesson One: Having Everything Step One: A Diagnosis Step Two: The Supply Step Three: His Everything Step Four: The Demand Group Discussion Guide Lesson Two: Finding Everything Step One: Everything for Real Step Two: Your Everything Step Three: Power Up Step Four: Preparing for Work Group Discussion Guide Lesson Three: Working for Everything Step One: Defining Good Work Step Two: What It’s Not Step Three: The Right Question Step Four: The Right Scale Group Discussion Guide Lesson Four: Managing Everything Step One: The Stress Connection Step Two: Your Stress Step Three: Resource Management 101 Step Four: Resource Management 201 Step Five: Resource Management 301 Group Discussion Guide Lesson Five: Misusing Everything Step One: The Guilt Trip Step Two: Apples and Oranges Step Three: The Fear Factor Step Four: Pride Before Imbalance Group Discussion Guide Lesson Six: Living with Everything Step One: Everything at Home Step Two: Everything in Time Step Three: Everything in Relationship Step Four: Everything in Crisis Step Five: Everything in Body Group Discussion Guide Acknowledgements Endnotes About the Author Raised in a ministry/missionary family, Courtney Kendall Steed carries on the family legacy as a Bible class teacher and frequent speaker at ladies' retreats. She is a 2001 graduate of Harding University with a degree in nursing. She works part-time as she and her husband raise three sons near Nashville, Tennessee. Hope in a World of Hurting Whether it's your neighbor down the street, a friend at work, or that person in the mirror, we all know people who are experiencing pain right now. That pain may take the form of the death of a loved one, loss of a job, unfaithfulness of a spouse, or financial woes. Is there somewhere one can turn for comfort and hope in the face of suffering? Phillip Eichman digs into Scripture for a look at how Christians should respond to pain and suffering in this world. "It is in the person of Jesus and the pages of the New Testament that God has most completely revealed Himself as a being of compassion and comfort for those living in a world of suffering." There is hope and healing for those who live in Christ, for one day, we will leave behind the pains of this world for a home where we will no longer be troubled with the problem of pain and suffering. Table of Contents CHAPTER 1: A World of Hurting CHAPTER 2: What Is Pain? CHAPTER 3: The Problem of Pain CHAPTER 4: Job and the Problem of Suffering CHAPTER 5: Suffering and God's Providence CHAPTER 6: The Christian and Suffering CHAPTER 7: Death: The Final Enemy CHAPTER 8: The Christian and Hope CHAPTER 9: Final Thoughts About the Author Courtney Kendall Steed is an author, speaker, and encourager of God's women. She is married to her college sweetheart whom she met at Harding University, where she graduated with a degree in nursing. She also is raising three boys near Nashville, Tennessee where she home schools and chases simplicity full-time. 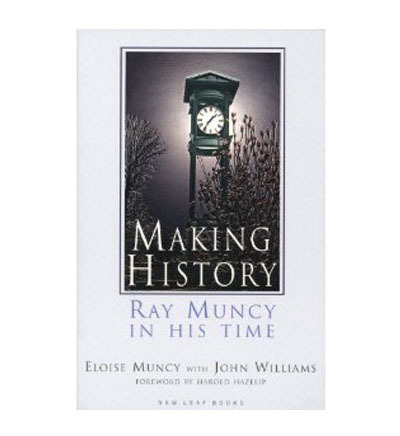 Making History - Ray Muncy In His Time. By Eloise Muncy with John Willams forward by Harold Hazelip. A stirring and intimate memoir of Ray Muncy's rich life, and an illuminating store of Churches of Christ in the 20th century. How to study at the college level. Want to dominate your college classes? Making the Grade can help you learn more effectively, earn killer grades, and help you have the ultimate college experience. These short, easy-to-read lessons can improve the way you take notes, the way you study, and the way you use your time. 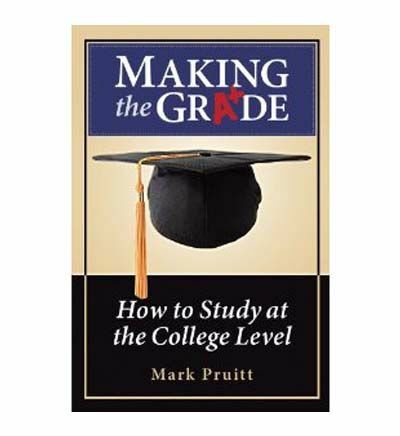 When Mark Pruitt followed these techniques, he made a 95% or higher in every class. Let Mark help you get the most out of your college years....TODAY! Shepherding God's Flock by Flavil Yeakley. It was God's plan from the beginning that shepherds should lead, care for, and protect His people. But when you couple the job of shepherd with the tasks of overseer and elder, the role becomes quite a bit more complicated. Most conscientious shepherds struggle to find the proper balance in their leadership role in the church. Flavil Yeakley, Jr. shares from his wealth of experience to help churches better understand the shepherding role. He offers sound, biblical advice for those elderships who want to improve in their shepherding skills. He also shares valuable insight for those smaller congregations that don't currently have "official" shepherds. He suggests ways for decisions to be made and individuals to be shepherded while the church grows and matures. This book is a valuable tool for any who would develop and exercise the heart of a shepherd. 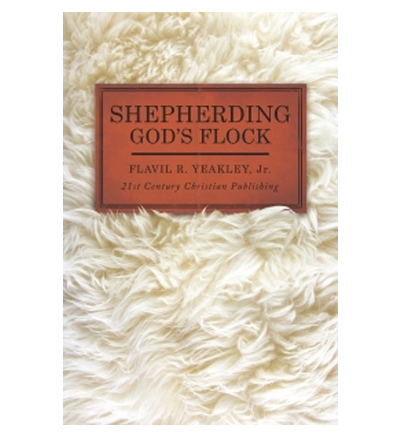 Table of Contents: An Introduction to Different Kinds of Shepherding - Collective Shepherding by Elders - Shepherding by Overseers - Individual Shepherding - Pastoral Counseling - Member-to-Member Shepherding - Shepherding Issues - Don't Scatter the Sheep - The Equipping Ministry. About the Author Flavil Yeakley, Jr., Ph.D. taught in the College of Bible and Ministry at Harding University until his retirement in 2011. For more than forty years he has studied patterns of growth and decline in churches of Christ and is the former president of the American Society for Church Growth. He has served the church as both a deacon and an elder and has been a consultant to more than one hundred congregations. 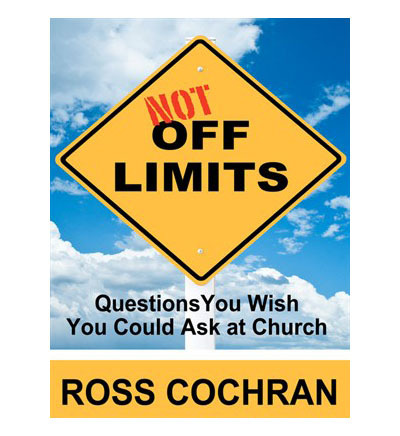 He has authored many articles and books on church growth and leadership. He and his wife of sixty years have three children and eight grandchildren. 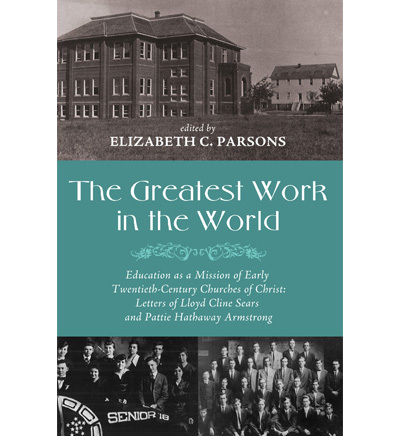 Education as a Mission of Early Twentieth-Century Churches of Christ: Letters of Lloyd Cline Sears and Pattie Hathaway Armstrong. Edited by Elizabeth C. Par, forward by Richard Hugh, afterword Larry Long. 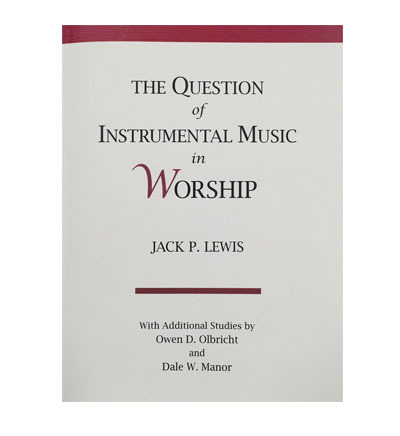 This series of studies concerning the question of instrumental music in the worship services includes articles on music in the Old and New Testaments, music during the Reformation and Restoration, and what is acceptable worship. 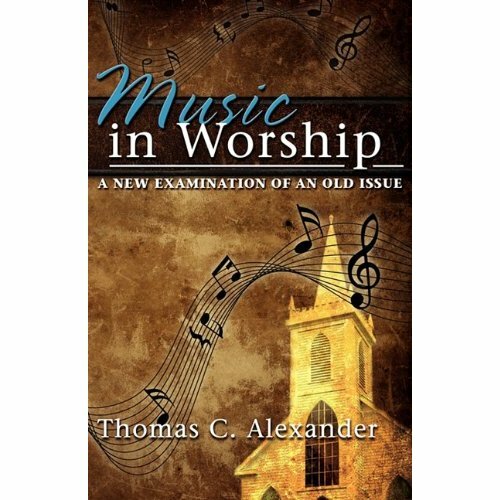 Additional studies are included on obedience, as it relates to the topic; and next is "An Open Letter" to those seeking God's will about music in worship. Has additional studies by Owen D. Olbricht and Dale W. Manor. 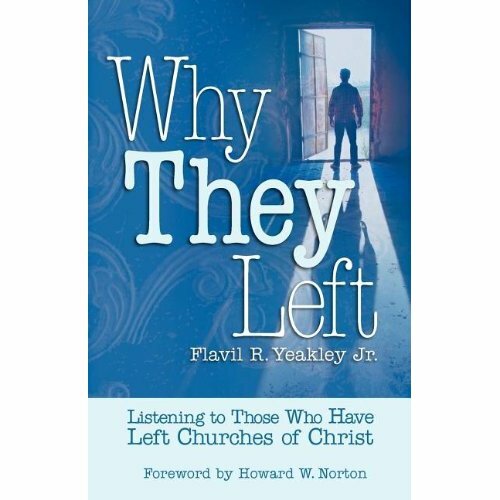 In Flavil Yeakley's latest book, Why The Left: Listening to those who have left Churches of Christ, these and other essential questions will be answered. As former director of the Harding University Center for Church Growth Studies, Yeakley's extensive research in the area provides reasons given by former members explaining why the left Churches of Christ. Critically important lessons can be learned from listening to the ones who have left so that we can do a better job of ministering to those who are still faithful and encouraging future generations to remain in the church. Women of Action There's a reason that every bookstore has a "Do-It-Yourself" section. People everywhere want to be able to pick up an instruction manual, read it, and immediately put into action the task they read about. 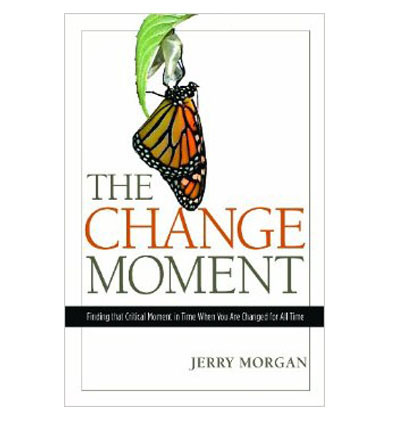 Whether it's learning a new software program or changing the oil in your car, we've all read a book about how to do something so that we could gain the knowledge necessary to accomplish the task. Have you ever considered that your Bible is also an instruction manual of sorts? 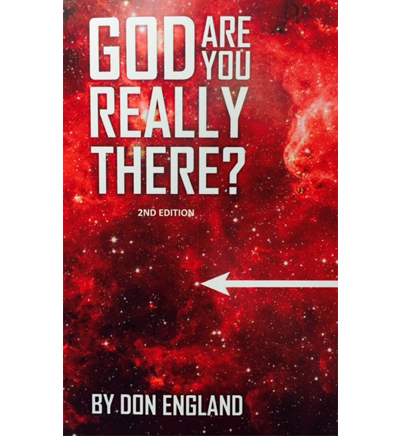 It includes directions and guidance for living a Christian life as well as what to do to live eternally with God. Have you put into action what you've read in the Bible? Are you what James describes as a "doer rather than a hearer of the Word"? 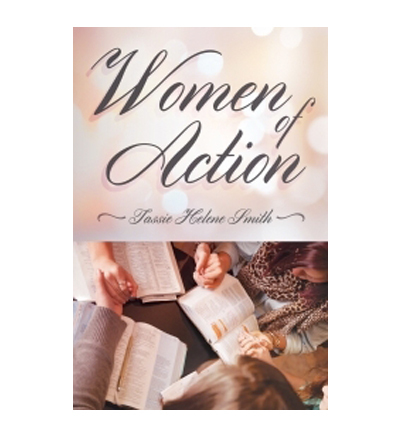 Tassie Smith shows readers how to be Women of Action who not only read the Word but also apply the lessons of Scripture to their own lives. Don't just read the Word; obey the Word and act on the Word every day to live the life you are called to live in Christ. Table of Contents CHAPTER 1: The Word of God: A Fool or a Doer CHAPTER 2: Obedience: A Housekeeper or a Wife CHAPTER 3: Hospitality: Welcoming the Savior CHAPTER 4: Generosity: The Gifts of Gratitude CHAPTER 5: Evangelism: Calling the Unchurched to Christ CHAPTER 6: Evangelism: The Call of the Church CHAPTER 7: Encouragement: Confession, Confidence, and Hope CHAPTER 8: Prayer: A Discipline for Relationship CHAPTER 9: Prayer: The Power to Change CHAPTER 10: Crucified: Sin in the Life of a Christian CHAPTER 11: Relationships: Single, Married, and Single Again CHAPTER 12: Relationships: The Young, the Aging, and Those in Between CHAPTER 13: New Creatures: Stripping Off the Past About the Author Tassie Smith grew up in East Tennessee and graduated from Harding University. She and her husband, Kevin, served for eight years in China, where she began blogging under the pseudonym "Helene" (maidservantofchrist.blogspot.com). Their family of four is currenlty living and serving the Lord's church in Wyoming. Tassie is involved in the ladies' ministry, teaching ministry, and evangelistic outreach.